?Queens In The Morning is a panel show featuring 4 outspoken female hosts, bringing their unique perspectives to a myriad of topics. We cover Current Events, POP Culture, Entertainment and some LOL moments. Join us, Queens In The Morning Stephanie Beard, Shavotnae Goldsby, Kimberly Virgil and Phyllis Crayton-Henry (GAB) Every Tuesday & Thursday 7am PST on the JKN, which includes today - and wwww.pscp.tv/QITM4Queens/ follow? 55 minutes of pure entertainment 515-605-9376. Call in to listen, or join in with the fun and excitement. All this week, we feature something about Black History. And this started a long time ago, because Jay King is Black centered, cares about people and his neighborhoods. We started it back in January, to feature something about Black history in every show. This will continue daily, because this should be a part of our diet on a more consistent basis. This is not a joke, and is vital to our heritage, so that we know, so we can grow. 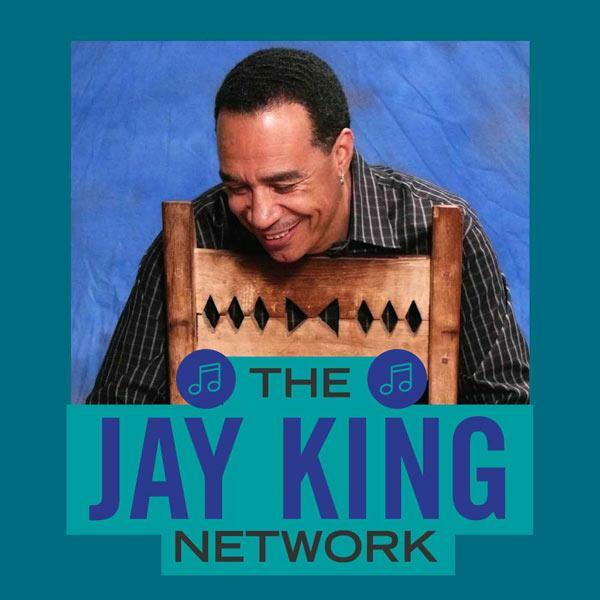 Thank you for taking the time out to listen to KINGS IN THE MORNING on the Jay King Network.